With Big Bazaar Free Shopping Weekend gone, we are here with an offer to save your money on your Big Bazaar purchases. Now, get Rs 100 Off on Rs 300 at Big Bazaar with just a missed call. Go shop at your favorite outlet at Big Bazaar right now. How to get Rs 100 Off on Rs 300 at Big Bazaar? 1. First of all, give a missed call to 18008438877. Big Bazaar is one of the most biggest shopping destination in India. It offers apparels, food items, electronics, home related stuff and almost every other thing. If you shop frequently on Big Bazaar, we have a great deal for you. Even if you don’t, it’s still a great deal & is worth checking. FBB is back with its Free Shopping Weekend starting tomorrow. It’s not mandatory to pay via future pay wallet. The number that customer will provide at the time of billing will be credited with rs 2000 wallet credits. 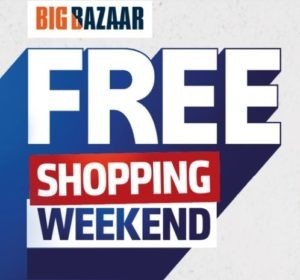 How to avail shopping worth Rs 2000 totally free on Big Bazaar? 1. Download Future Pay Wallet App from here – Android | iOS. Every festive season, Big Bazaar hosts a new interesting game. Play Big Bazaar Holi Game and earn free vouchers which can be used at Big Bazaar. 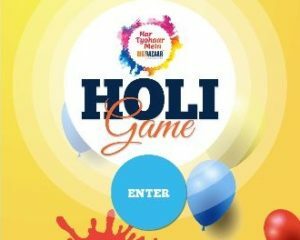 It’s a simple interactive game where you have to start walking from start point and reach to end point by avoiding Holi baloons & cars on the road. Complete the path within 120 seconds avoiding all the obstacles. So, play now & get your free voucher now. How to Play & Win Free Vouchers (Redeem in Big Baazar)? 1. First of all, Go to Big Bazaar Holi Game link. This festival season, we bring to you a new interesting game hosted by Big Bazaar. 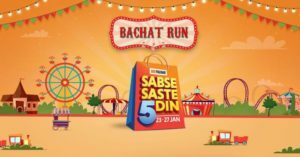 Play Bachat Run Game and earn free Future Pay balance which can be used at Big Bazaar. You must be familiar with games like Temple Run and Subway Surfers. It’s a similar game where you have to collect certain items and ignore the rest. Scoring 100 points within 60 seconds will get you a coupon worth Rs 150. So, play now & get your free future pay balance now. 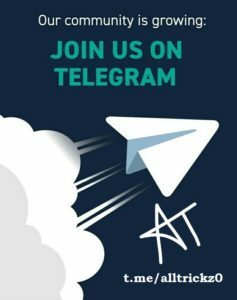 How to Earn Free Future Pay Balance (Redeem in Big Baazar)? 1. First of all, Go to Bachat Run link. Have a Big Bazaar outlet nearby or a regular Big Bazaar visitor? This New Year, Big Bazaar is back with many exciting offers. Get Rs 100 Off on Rs 300 and many such vouchers for Free. 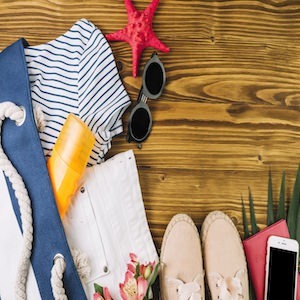 Collect as much as you want and spend them on your shopping. Enjoy. How to Get Rs 100 Off on Rs 300 and many such vouchers for Free? 1. First of all, visit Big Bazaar Offer Page. Big Bazaar is an Indian retail store that operates as a chain of hypermarkets, discount department stores, and grocery stores. It caters to every need of your family. From towel to ghee, you can find everything here. Today, you also get flat Rs 200 Paytm cashback on min shopping worth Rs 2000. How to Get Flat Rs 200 Paytm cashback on min shopping worth Rs 2000? 1. First of all, Download Paytm App or go to Paytm Offer page. Get a free Rs 200 coupon of Big Bazaar by just giving a Miss Call. Get Rs 200 off on minimum purchase of Rs 1000 with that coupon on any Big Bazaar outlet. How to Get Rs 200 off on minimum purchase of Rs 1000? 1. First of all, give a miss call at 8424003328.